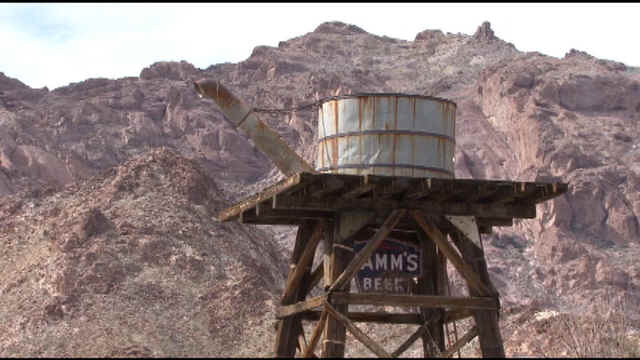 Ever wondered what an old Nevada mining town would have been like? Wonder no more. Chad and Corby hit the road and show you one of the coolest old mining towns in the world. Eldorado offers lots to see and do including a tour through an old gold mine and some really great ATV trail riding. Easter time is quickly approaching. I'm always reminded of bunnies, eggs, and Jeeps. Jeep? Yep. 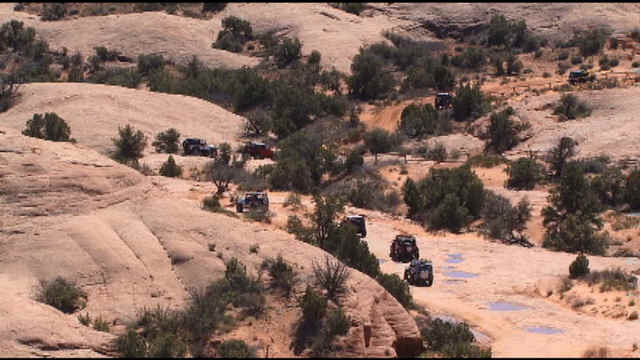 Every Easter weekend down in Moab is the Easter Jeep Safari. 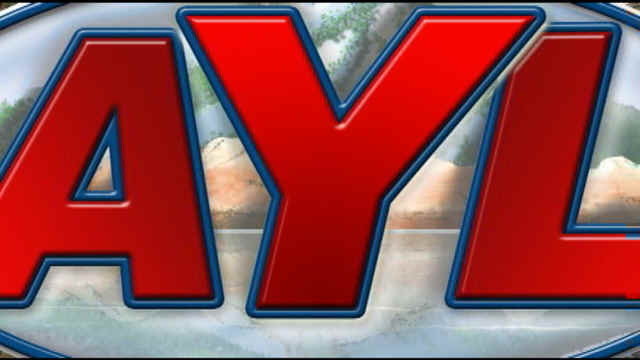 If you're a Jeeper or 4x4 enthusiast, you should definitely plan on attending. A motorcycle as radically different as the Spyder is one thing, but they've completely upped their game with the all new touring edition. 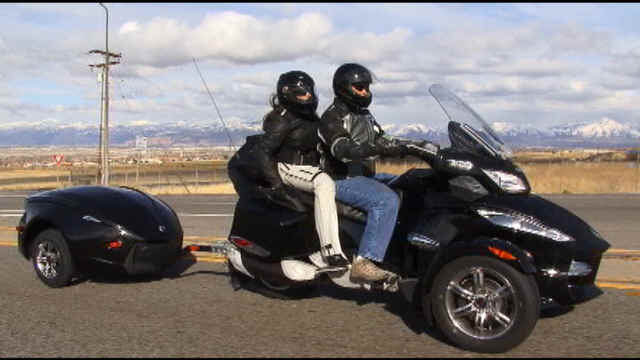 Darren and Alisha will show you why you should be taking your next trip on the back of one of these! 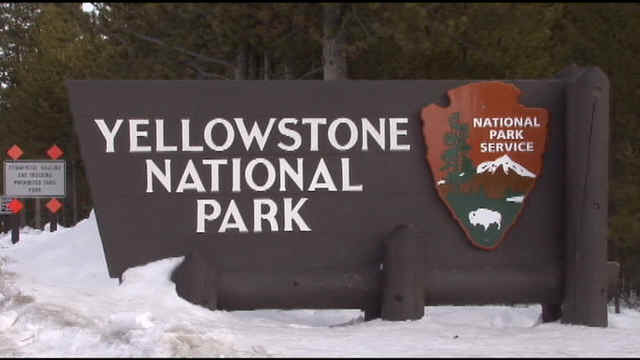 This year, Yellowstone is looking to change its winter travel plan for the 2011-2012 season. It all starts here with you. What do you want to see done in the park for the winter? Click through, watch the story, then, click the link at the bottom of the page and make your voice heard. Time is running out and your opinion is valuable!